The charity has no admin for processing fees. We can provide hats if required but all riders need to wear sensible shoes or boots with a small heel, wellington boots are ideal. For Application Form and further information Please email: newrider@heathrowspecialneedscentre. We are associated with The Riding for the Disabled Association and fully insured. 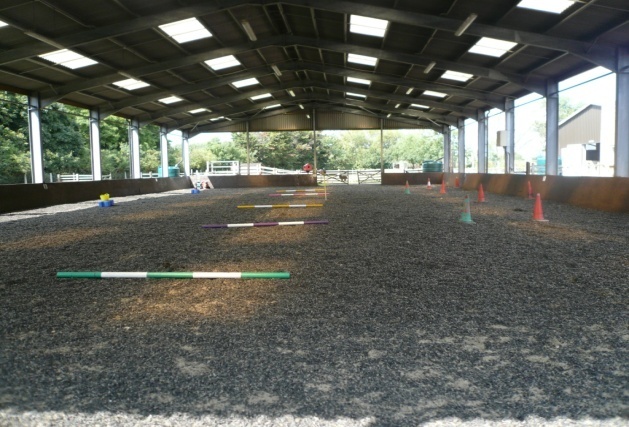 The riding arena is purpose built and secure with a covered roof and lighting. We cater for disabled users and those with special needs with specialised mounting facilities for horse riding.